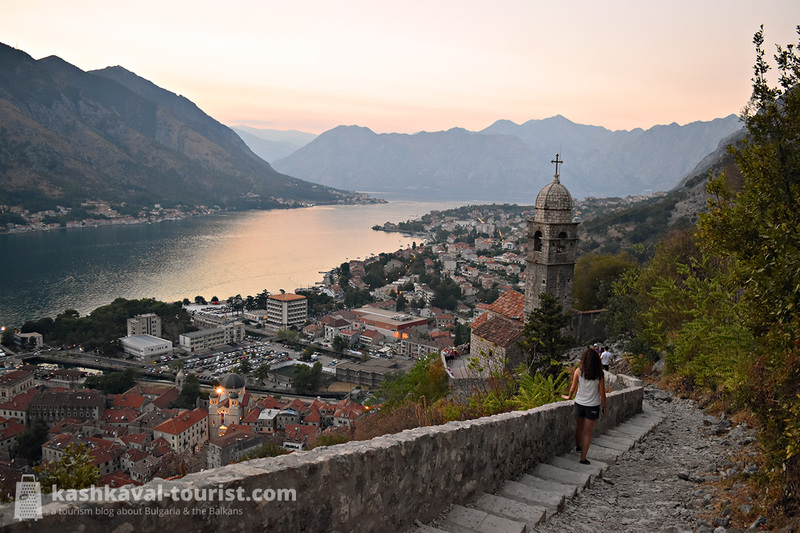 Lauded as Montenegro’s rival to Croatia’s Dubrovnik, Kotor is perhaps the most historic port town on the Montenegrin coast. Its extensive and elaborate system of fortifications is deservedly a UNESCO World Heritage site. And the atmospheric Old Town is much more pleasant than Dubrovnik’s, which feels increasingly like a huge tourist trap. The dozy stray cats that Kotor is famous for would only confirm this! For the most outstanding views of the bay, prepare for a tough-but-worth-it sunset hike up thousands of stairs to the Fort of St. John. As an architectural jewel hosting some curious relics, the Cathedral of Saint Tryphon is totally worth entering. And by all means finish the night with a black risotto dinner and Krstač white wine on one of Kotor’s busy squares or quaint little side streets. Budva might be best known worldwide as the centre of Montenegro’s busy riviera, and the dozens of sandy or pebble beaches around do invite crowds of tourists every summer. 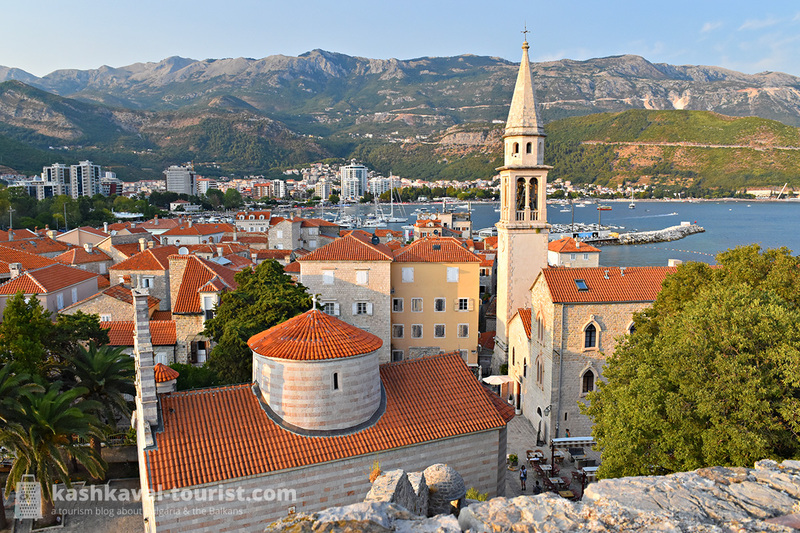 But Budva is not just a bustling beach destination and a trendy Mediterranean nightlife spot. Its walled Old Town is a delightful piece of Venetian history, just ideal for a romantic evening. Though the central beach Slovenska Plaža might be overcrowded and less than spectacular, there’s no shortage of options around. A brief walk past the ballerina statue and through a cave in the cliffs is the small but lovely Mogren beach. A couple of kilometres away, Jaz beach is one of the more spacious pebble options, as is the sandy beach of Bečići on the other side of Budva. Montenegro has its fair share of legendary sea views, but nothing speaks exclusivity and class like the island of Sveti Stefan. 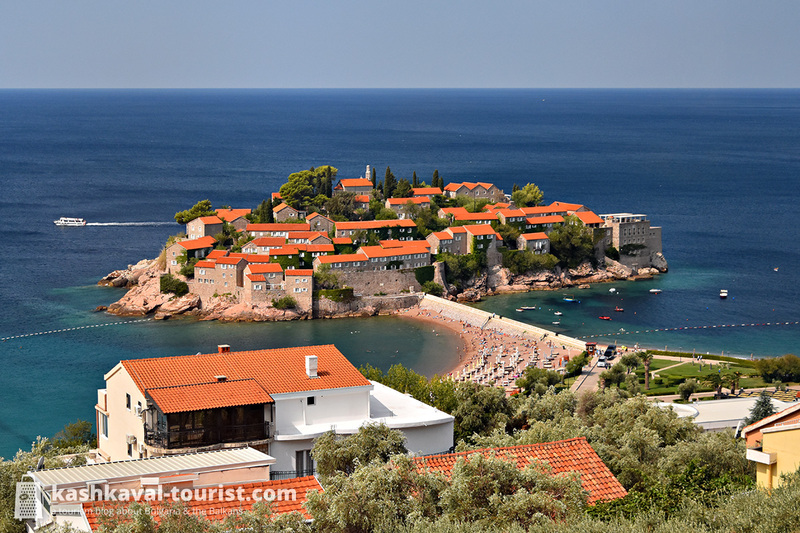 Once fortified to ward off the Ottoman invaders, today the island still remains closed to outsiders as the Aman Sveti Stefan luxury resort. Even if you don’t feel like coughing up tonnes of cash to rent one of those exquisite stone villas, it’s still worth a quick stop to savour this classic view of Adriatic Montenegro… it is, after all, the country’s ultimate selfie background! Maybe deluxe accommodation isn’t your thing, so how about camping among olives, pomegranates, citrus trees and other Mediterranean flora, in close proximity to the Adriatic? That’s what you can do in the seaport city of Bar, and more specifically at the intimate Bartula My Olive Garden Camp. 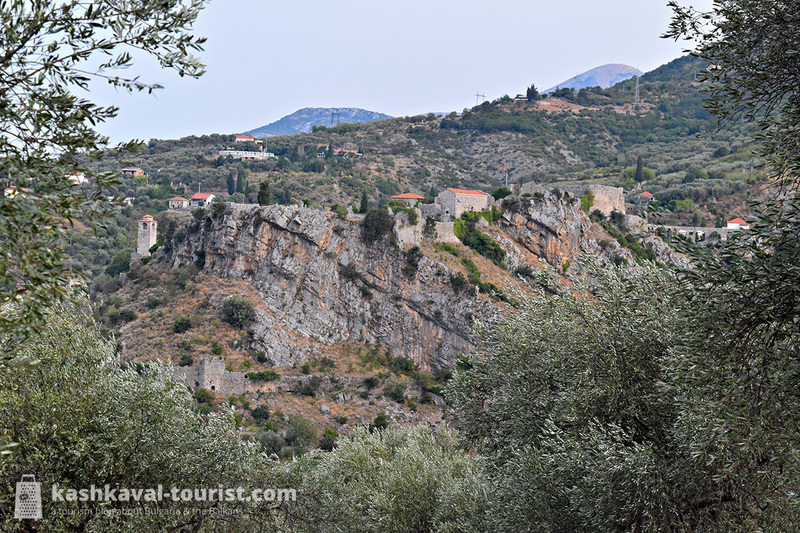 Situated at the foot of the Rumija mountain above Bar, the campsite is connected to the Stari Bar fortress via an incredibly scenic short hiking trail through thousand-year-old olive groves. Those summer morning walks don’t get any better than that! We spent 10 hours in Montenegro and deeply regret it, we needed at least one day for Kotor, and one for Budva. Not to mention two more days to go off the beaten path. 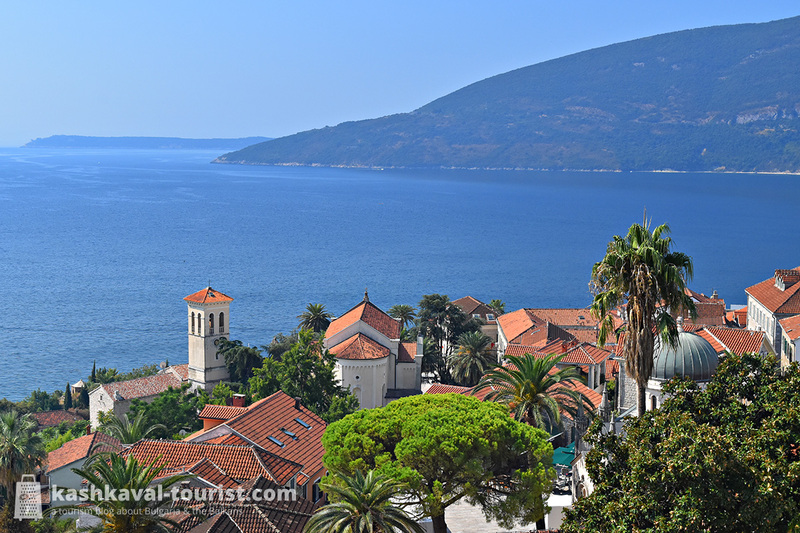 We had lunch in Perast, the church on the middle of the lake was for sure the highlight of the trip. 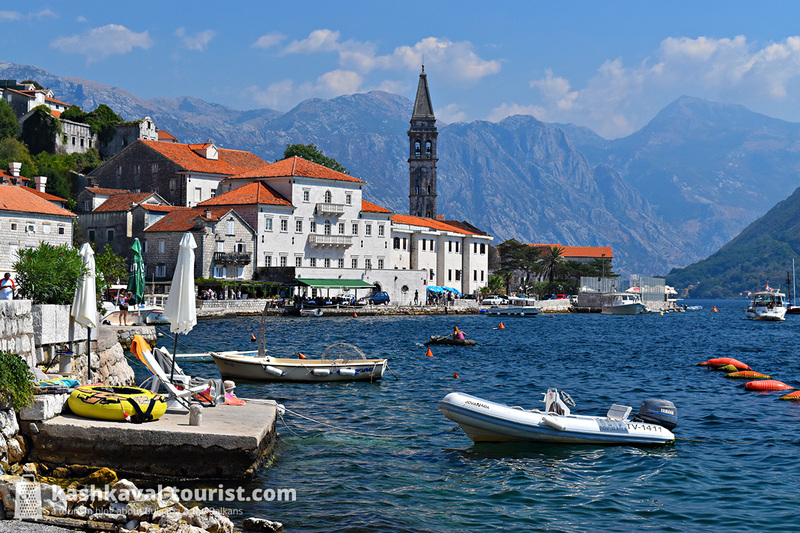 Don’t overlook Montenegro on your european vacation.